Lansons has asked Private Eye to publish a correction after the satirical title alleged the agency had not lived up to a transparency promise made in a PRWeek article. Speaking to PRWeek for an article on ethics in the January edition of the magazine, Langham said: "All agencies need to be transparent about who they are working for... If we’re proud of who we work for, we should be willing to have it on our website." Langham's claim that Lansons lists all of its clients on its website was queried by the Eye. The latest edition of the mag, out last week, quotes PRWeek's article and then claims that the Lansons website makes "no mention of its work with certain clients, including a long-standing relationship with payday loan provider Sunny Loans and Sunny's parent company, Innovate Finance", and asked whether this was "a failure of transparency - or simply embarassment?". Langham wrote to Private Eye yesterday, saying: "The owner of Sunny is Elevate, not Innovate as you claim, and, in line with our transparency policy, Elevate appears on our website." The Eye also says Lansons are "PR lobbyists" to Appleby, a law firm it says is trying to block further revelations around the Paradise Papers. "We have never worked for Appleby," Langham's letter continues. 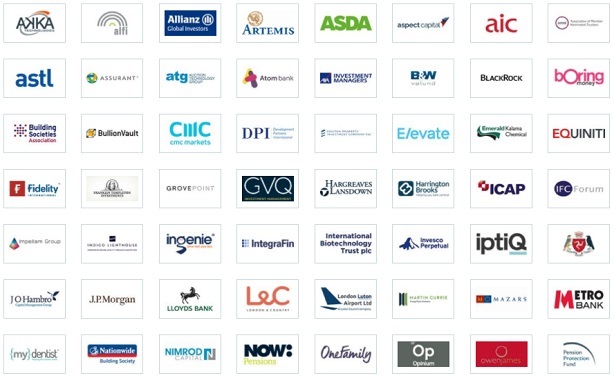 Lansons does work for the International Financial Centres (IFC) Forum, a body of which Appleby is a member, as previously noted by both PRWeek and Private Eye. Langham writes: "Can you please correct this in your online version and publish the correction." The next edition of Private Eye is out next week.